We are here to share the gospel of Jesus Christ with the students, faculty, and staff of the University of Hawaiʻi at Mānoa. 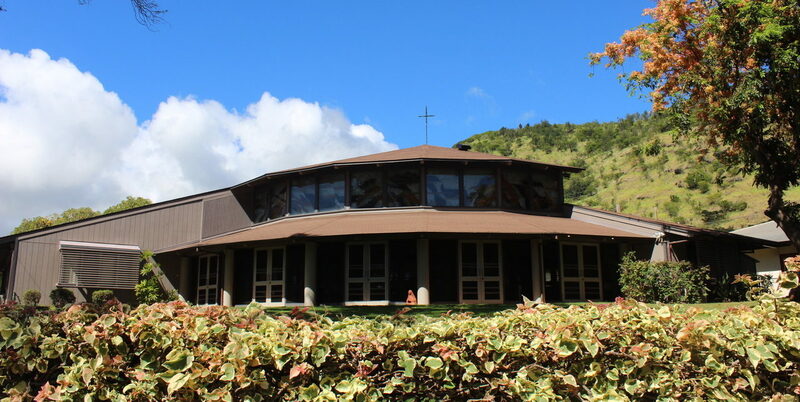 Serving as both a Catholic campus ministry and local parish, Newman Center Hawaiʻi invites you to join us for Mass and our many faith – and fellowship-building activities for all ages. Come, and be inspired. *Students: Please join us after these masses for fellowship and dinner with other university students. To keep Newman Center both a lively and thriving spiritual gathering place, we kindly request your consideration to make a contribution! Such a donation ensures the sustainability of our parish programs, repairing parts of our building, and technological upgrades.